Showmax and Hot Plate: Catering eKasi will have your mouths watering on Heritage Day. Celebrating Heritage Day aka National Braai Day on Sunday 24 September (and the bonus public holiday on Monday 25 September) isn’t just about wearing traditional attire. It’s about uniting South Africans from different walks of life – and where better to do that than the lunch table? There’s no ham, gammon or Thanksgiving turkey here, folks. Instead, reality show Hot Plate: Catering eKasi is dishing up braai meat and side-dishes like pap and gravy, chakalaka and bobotie. And that’s not all that’s being served up by Showmax – you can download or stream all three seasons of the Mzansi Magic reality show from them right now! Hot Plate: Catering eKasi lifts the lid on the best that the kasis have to offer when it comes to cooking and catering. The show follows various industry stars as they dish up feasts for clients and around their neighbourhoods – and there’s more! 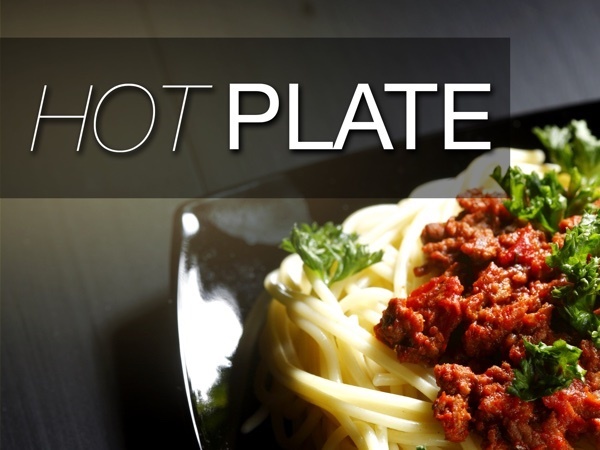 Hot Plate maximises flavour while minimising the effect on your wallet! “It’s all about great food on a great budget,” says Mzansi Magic, who aired the show on the DStv platform. Thabisile Mkhaliphi is a 46-year-old entrepreneur who swapped her PR and marketing job to kill it in the kitchen. Thabi has taken her catering company from start-up to super-star menus that include her signature roast lamb and mixed veggie dish. Jabulani “Jangco” Ngcobo started making money long before entering the adult business world and isn’t shy to reveal that he was making thousands in profit when he was still only 17. The now-35-year-old doesn’t just cook though – he offers everything from décor and design to five-star cuisine. Keep an eye out for his three-bean salad and coleslaw that keep the customers coming back for more. And flamboyant Mankomo Hlatshwayo, who adds a splash of his quirky personality to his dishes. His diary is fully booked and features everything from funerals to weddings around Soweto, where his “mean green salad” and added “va-va-voom” catchphrase are well known.